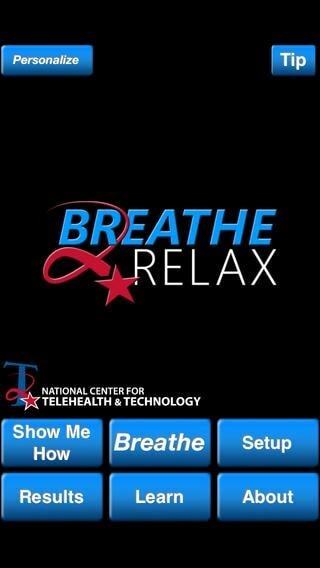 Breathe2Relax provides instructions for deep breathing exercises that can help reduce stress. 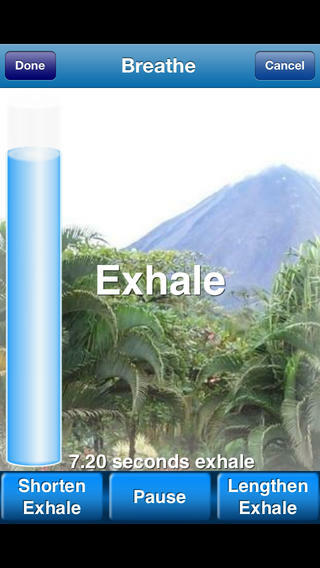 Deep breathing has been shown to improve mood and deal with anger and anxiety. 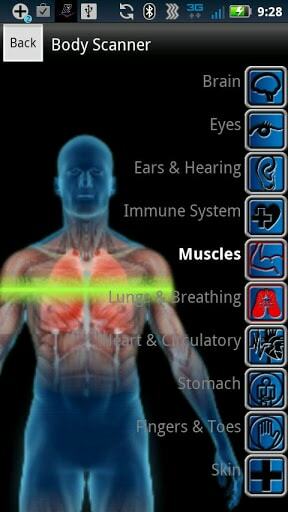 It can be used wherever you are, as a standalone tool or combined with other therapies. The app is easy to understand and practice. It's simplicity and ease of use. Everything made sense and was user friendly. The visual design. It wasn't as appealing as it should have be.